Girona and Real Madrid will play their tenth game of the La Liga season at the Estadi Municipal De Montilivi on Sunday, 29th October. This is the first meeting between these teams and Girona are sure to want to impress against the current domestic and European champions. 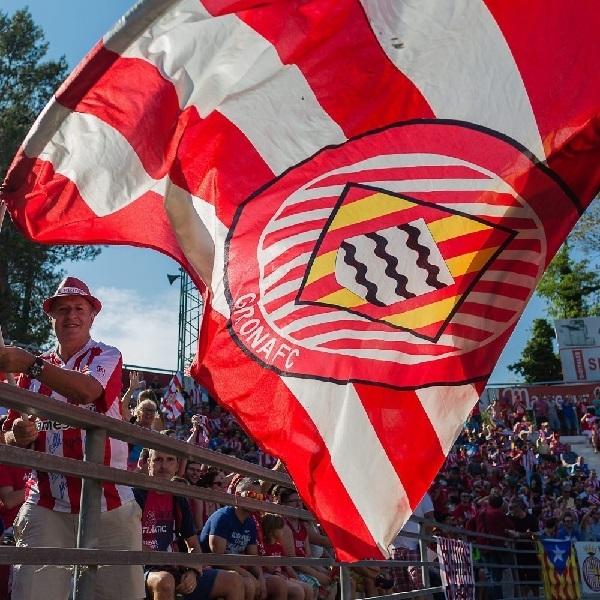 Girona are fifteenth in the La Liga table with 9 points having won 2 games, drawn 3 and lost 4. They are tied for points with fourteenth placed Getafe. Real Madrid are third in the La Liga table with 20 points having won 6 games, drawn 2 and lost 1. They are one point below Valencia. A 2 – 0 or 3 – 0 win for Real Madrid is the most likely result with William Hill and Bet365 offering odds of 15/2 and 7/1 respectively on both results.